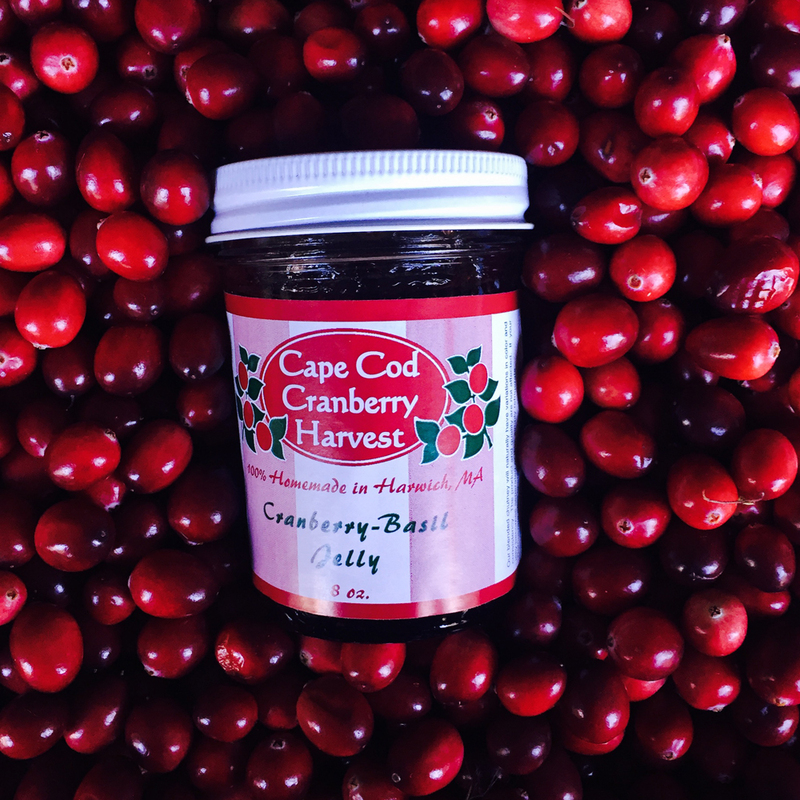 Now we’re jammin’! When cranberry and basil get together it’s a whole different party. 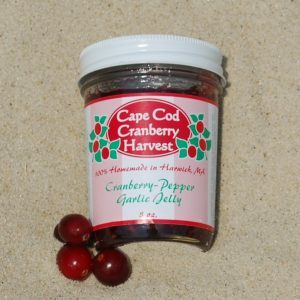 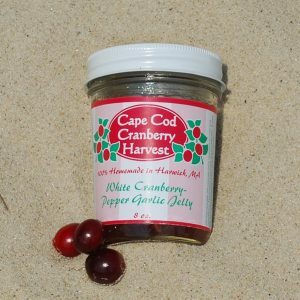 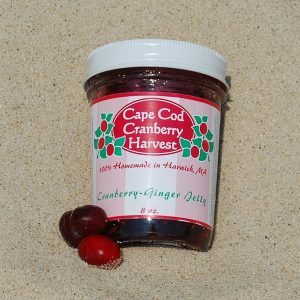 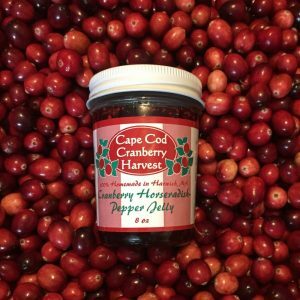 This summer fresh herb brings a subtle sweetness and a hint of liquorice to our native Cape Cod cranberries.